The MIXUP was born from the desire to offer a new European major to the Fighting Game community where organizational excellence rhymes with gaming comfort. It is by striving to reach our goal that we are now joining forces with one of the world's leading audio manufacturers for players: ASTRO Gaming. ASTRO Gaming is one of the entities that has been providing flawless support to the North American FGC for several years. It is a great honor for The MIXUP to be the very first tournament in Europe to benefit from their support. ASTRO will offer an audio solution throughout The MIXUP so that every competitor can enjoy an optimal gaming experience. 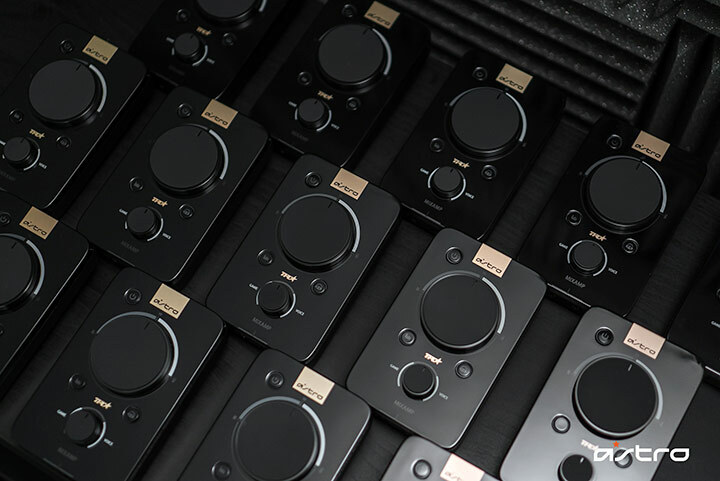 Each PS4 setup will be equipped with an ASTRO Gaming MixAmp™ Pro TR. Competitors will have the opportunity to use their personal headphones, the ASTRO Gaming MixAmp™ Pro TR being compatible with all 3.5mm jack headsets. 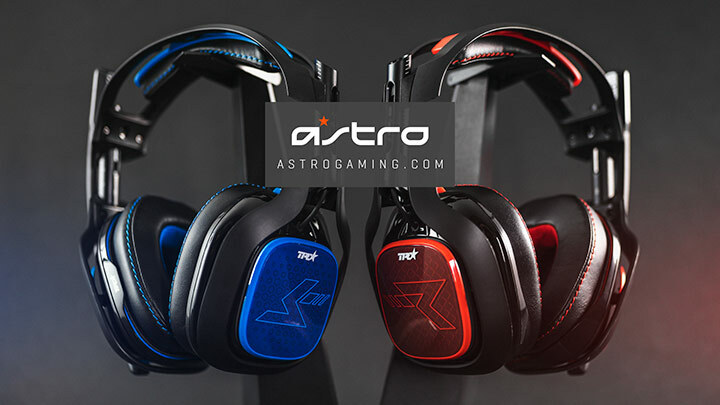 Headset Loaners: For competitors who have forgotten their headset, ASTRO Gaming will have a limited number of A40 TR headsets that can be borrowed on a "first come, first served" basis. Competitors must complete a loan agreement and leave their valid ID card with ASTRO Gaming as collateral until the borrowed headset is returned at the end of each day. 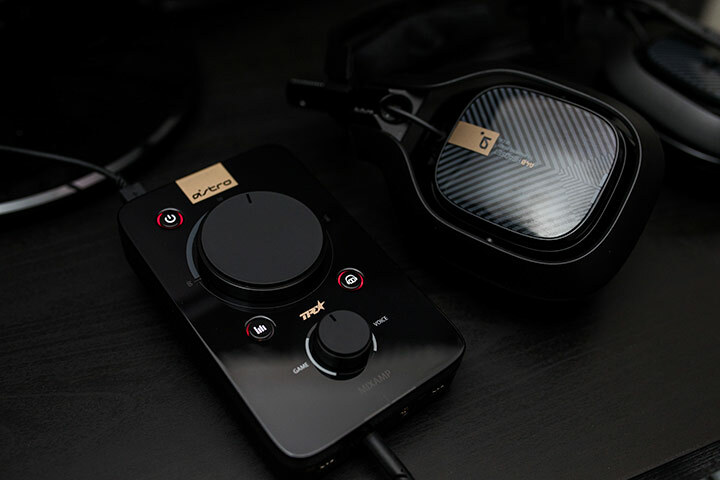 Main stages: A40 TR headset and MixAmp™ Pro TR (including Mod Kits) will be available on every stage station to help competitors focus on their gameplay & improve noise isolation.